When the company’s site was last redeveloped in 2007, the iPhone had only just been announced, Android and tablets did not exist. As such, the site was not optimised for mobile use. 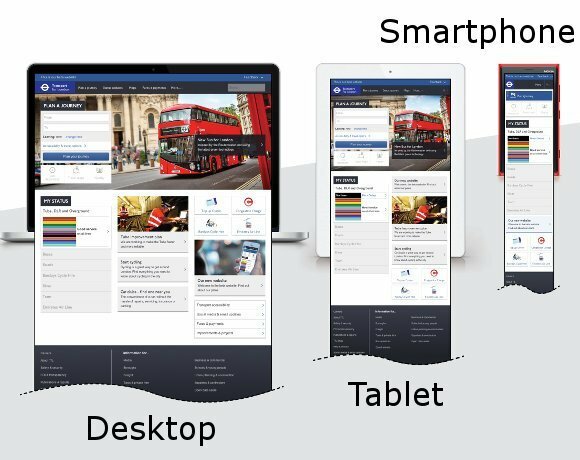 Phil Young, TfL's head of online says: "Our strategy was to take a user centric approach. We had 50 previous studies about what customers wanted from the website, we also asked our internal stakeholders and the third-party stakeholders like travel interest groups and mashed all of this together into what we felt were the best requirements."